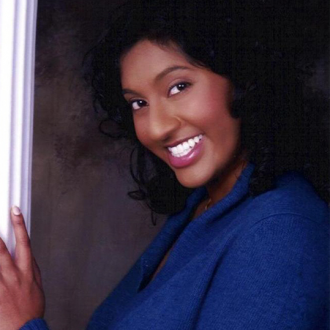 Asha received her MD-PhD from the UCLA-Caltech program and completed her PhD research with Richard Andersen. She is interested in functional neurosurgery. In the Pesaran Lab, Asha studyied sensory-motor processing for speech using electrocorticography, electrodes that record directly from the surface of the brain, in epilepsy patients. She is currently Resident in Neurosurgery at Mount Sinai School of Medicine.